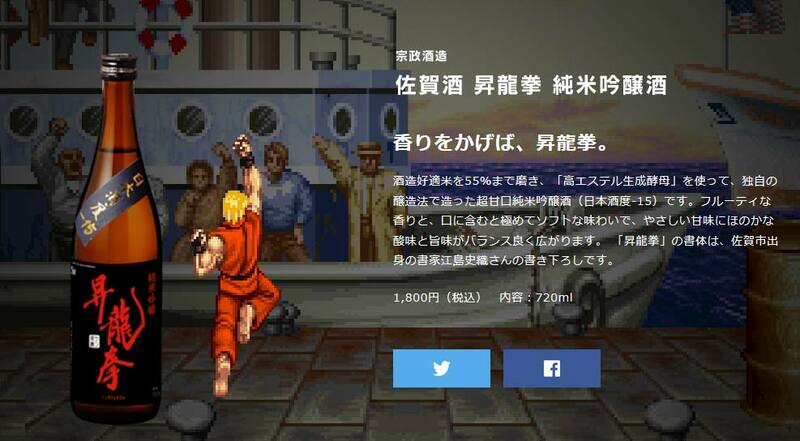 Street Fighter to collaborate with Saga pref. It's the usual Street Fighter II box art, but something is awfully wrong. Capcom announced yesterday of a new collaboration project with Saga prefecture, in which their Street Fighter character, Sagat, will be used as a mascot to promote the quiet west-Japan region known for its Porcelains and cheap gourmet. The chrome dome warrior of SFII was chosen as the mascot because he's.. well... Saga-t, get it? The collaboration's poster ad shows Sagat in the place of Ryu, and the other world warriors are taking a bite out of the various products to be sold during the limited time event. 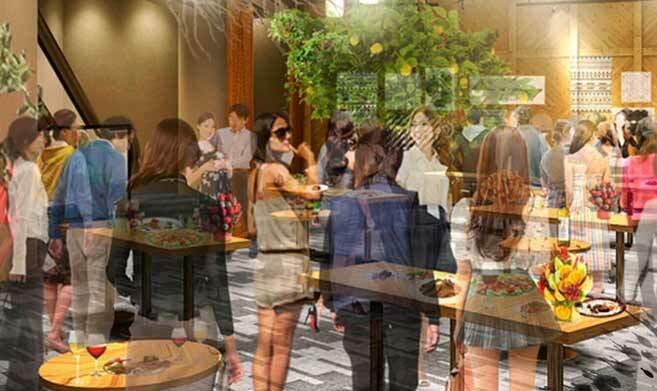 From January 22-28, a collaboration shop will be running in Tokyo. 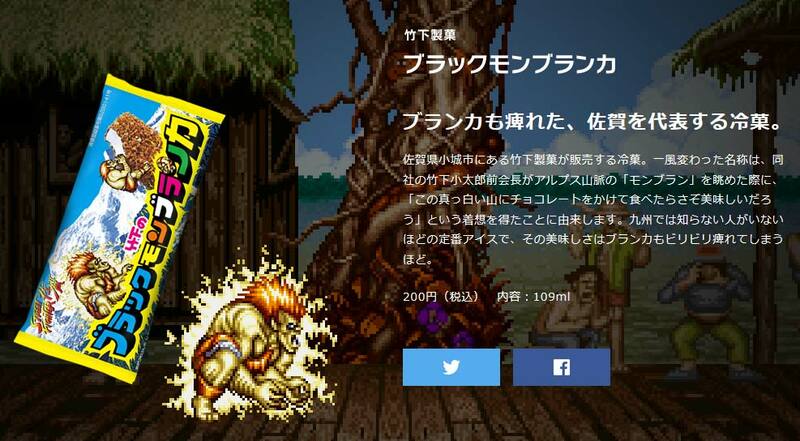 In addition to offering restaurant menus that use ingredients straight from Saga, the store will have various collaboration products made by Saga prefecture, including Shoryuken Sake, E.Honda rice, Chunli tea, Blanka ice cream, Zangief Sweet bean jelly, Guile soda, Dhalsim tea, box art dried seaweed, hand towel, beat-up face bandaids, and of course, Porcelain. The collaboration event happens to coincide with the Evo Japan period (Jan 26-28), so it can definitely be worth a visit if you happen to be in town. Details are available below, but check out the official site even if you're not planning on checking out the event-- the 16 bit flavored site is sure to give you a smile. Saga prefecture is known for running odd collaborations; in the past they've ran tie-ins with Square Enix's Romancing Saga, Nintendo's Splatoon, Pokemon, and various others.